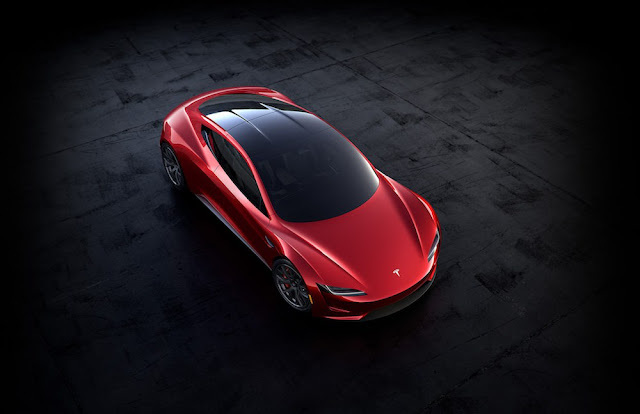 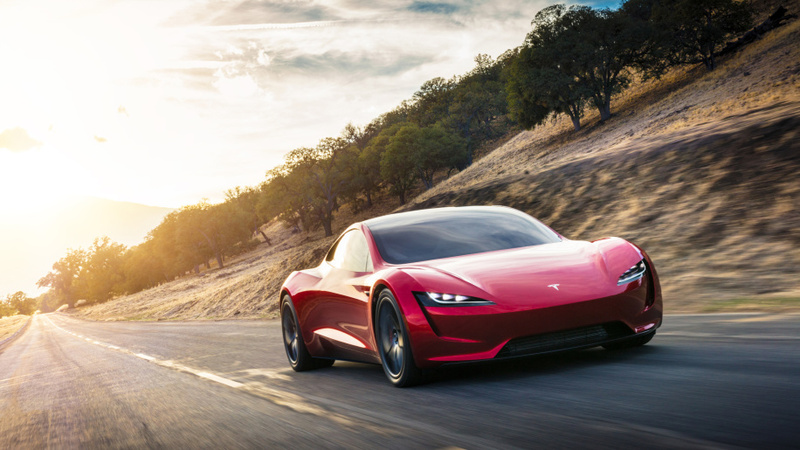 Tesla CEO, Elon Musk has surprised everyone by announcing plans to produce a new Roadster, which would be "the fastest production car ever made". Many had expected Musk to announce the Tesla Semi, the first electric articulated lorry, designed to challenge diesel trucks as king of the road. 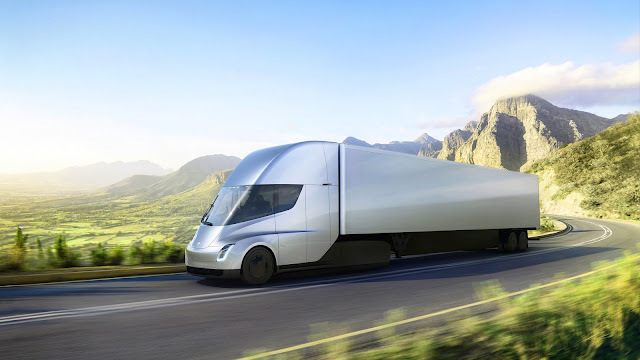 However, The Tesla Roadster was driven out of the trailer of the electric lorry while Musk was giving his presentation. The Roadster will have a range of close to 620 miles on a can go from 0 to 60 miles per hour in 1.9 seconds and 0 to 100 miles per hour in 4.2 seconds. 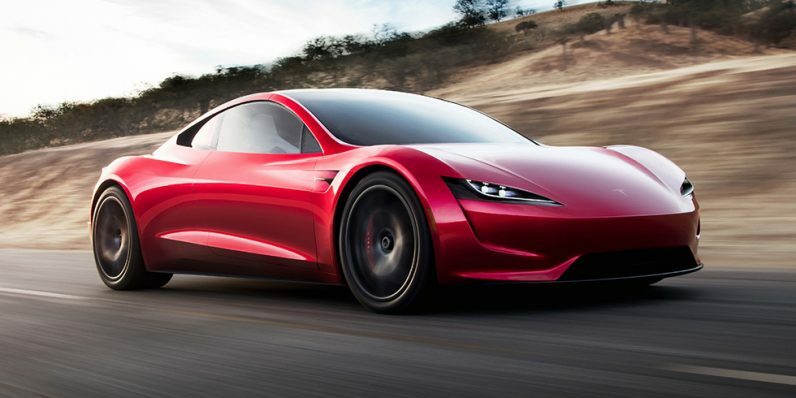 It also has a top speed of 250 mph. The new Roadster is scheduled to be available by 2020.